Stonewall Gazette: Steve Grand: "... You Can Have My Heart and My Soul..."
Steve Grand: "... You Can Have My Heart and My Soul..."
When Steve Grand released his debut single "All-American Boy" in the summer of 2013 it became an instant classic. I love the song. I love the video. And, I love Steve Grand for being an openly gay artist right from the beginning of his career. Its gonna be alright, alright! 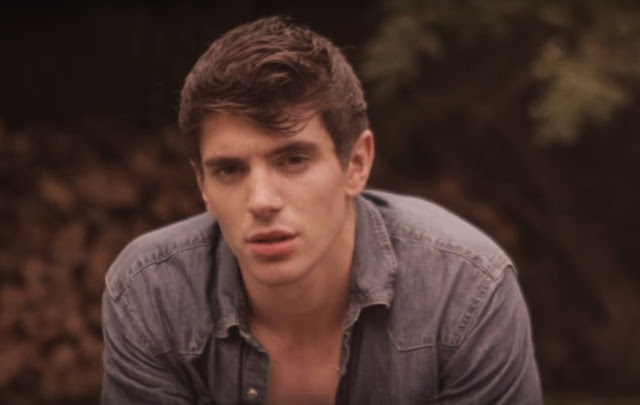 Watch: Steve Grand's "All-American Boy"